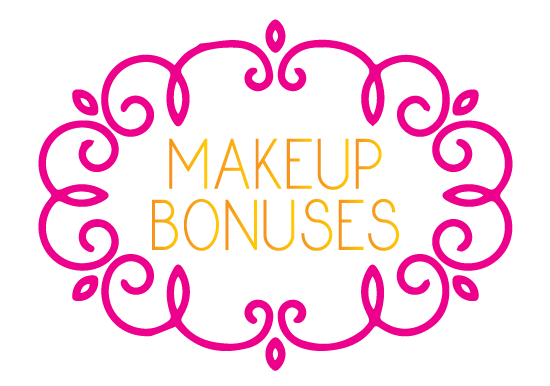 Take advantage of new bonus offers at Anthropologie and 50% off discounts at ULTA! Details below. 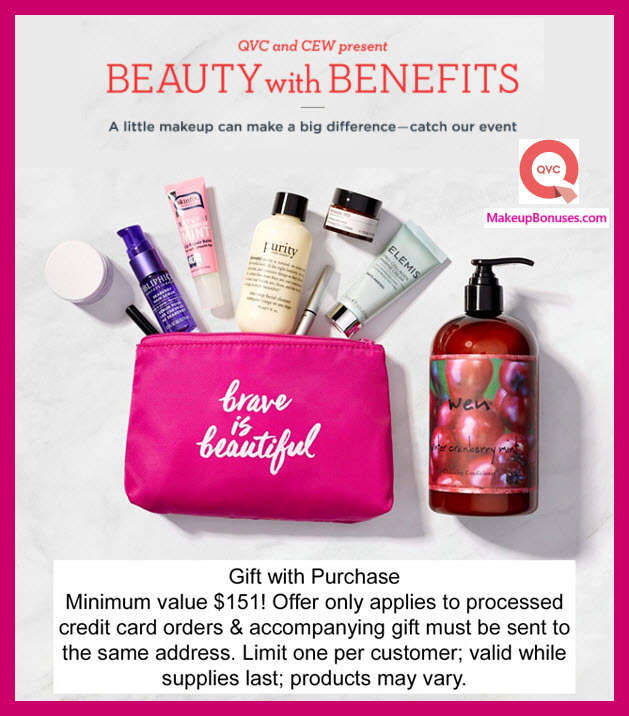 QVC offers Free Shipping on Beauty purchases. 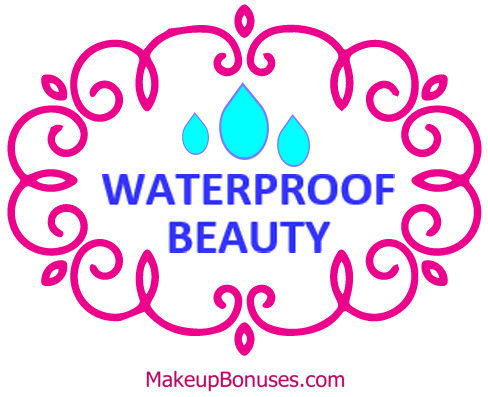 allbeauty offers Free Shipping on purchases of $25 or more. Honey Belle offers Free Shipping on purchases of $60 or more. Zest Beauty offers Free Shipping on purchases of $33 or more. Free shipping with 25 GBP (approx $33). People battling cancer put on a brave face each day, especially when continuing to work during treatment. 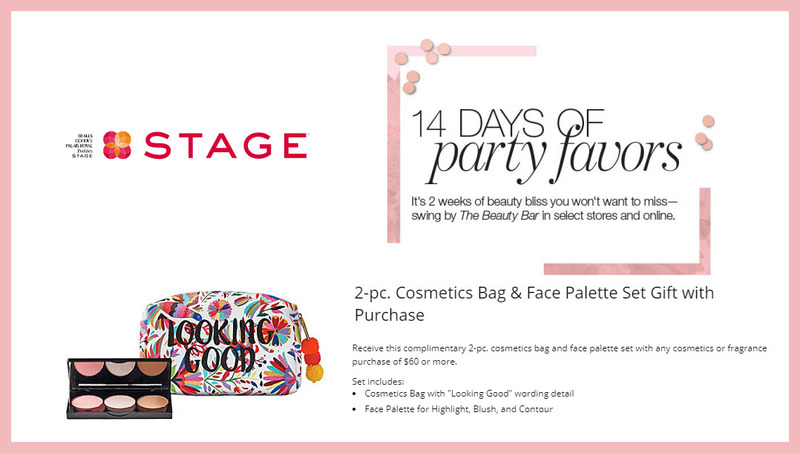 When you shop this event for cosmetics & more donated by top brands, 80% of your purchase price benefits Cancer and Careers. QVC shipping charges are noted on each item’s product page. Some product purchases can be split into multiple payments (“Easy Pays”). Foreo offers Free Shipping on purchases of $50 or more. 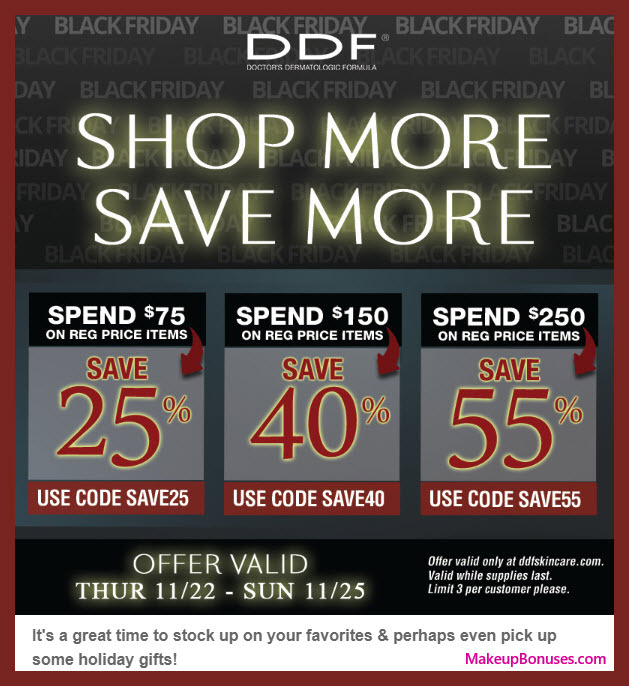 Ulta offers Free Shipping on purchases of $50 or more. 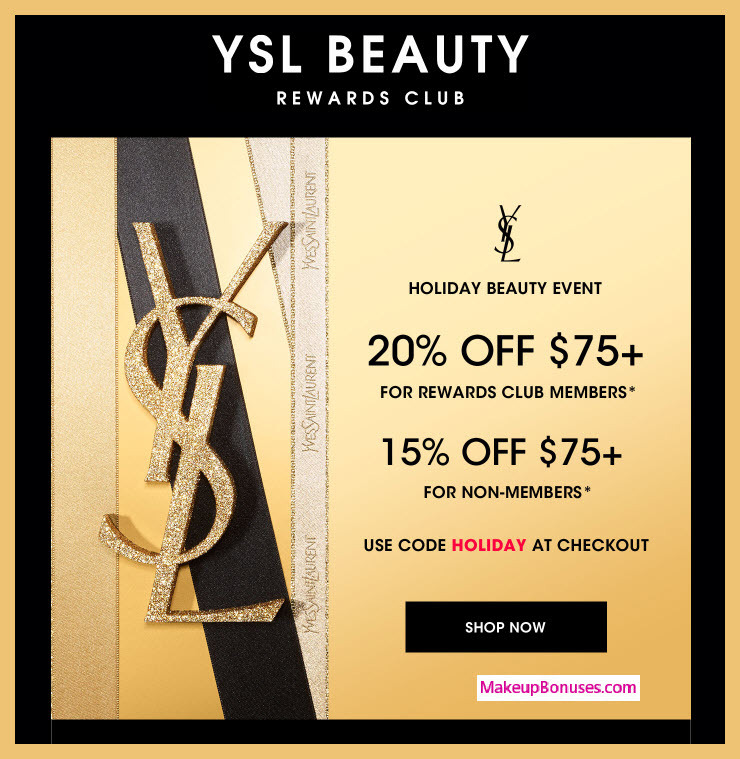 Sign up for Ulta’s Loyalty Program and enewsletter to receive non-transferable unique coupons throughout the year.